With Marvel celebrating its 80th anniversary this year, and to scratch my own history and research itches, every week I dig through a whole host of important dates and details for a special segment of TWIM called -- wait for it -- This Week in Marvel History! Important comics, storylines, character appearances and moments, real world releases and special Marvel milestones -- it’s all part of TWIMH! Here are just a few Marvel History notes for the week of March 15-21! 1970: The final episode of the Fantastic Four cartoon ended. The one that had HERBIE instead of Johnny Storm so as not to make kids think about setting themselves on fire. 2006: ANNIHILATION: PROLOGUE comes out. Accidentally included this last week! BUT IT’S REAL IMPORTANT. 1971: The first Kull the Conqueror comic was released. He’s another Robert E. Howard character who came from a time about 10,000 years before Conan the Barbarian. 1982: You know I love a good WHAT IF story, and WHAT IF #33 includes a story featuring Dazzler, Herald of Galactus! 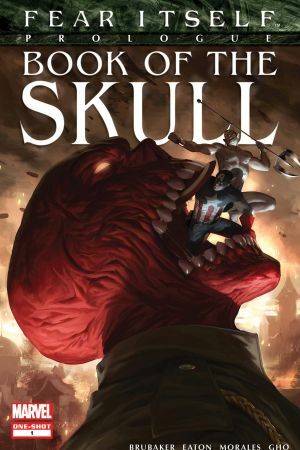 2011: FEAR ITSELF begins in FEAR ITSELF: BOOK OF THE SKULL #1. 1975: “Spider-Man: Rock Reflections of a Super Hero” was released. A concept storytelling record with narration by Stan Lee, it’s on several streaming platforms including Spotify -- give it a listen if you’ve never heard it! 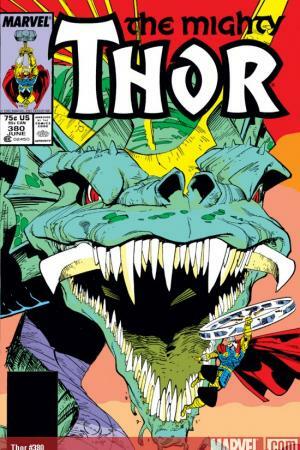 1987: THOR #380 came out, an INCREDIBLE issue in Walter Simonson’s THOR run, told in full-page splash pages as Thor battles the Midgard Serpent. Jason Aaron actually picked this as one of his all-time favorite THOR issues. GO READ IT! 1992: The final part of OPERATION: GALACTIC STORM comes out. It’s a huge 19-part crossover with the Avengers caught in the middle of a war between the Kree and Shi’ar which results in the power of the Kree being degraded for a good, long while. 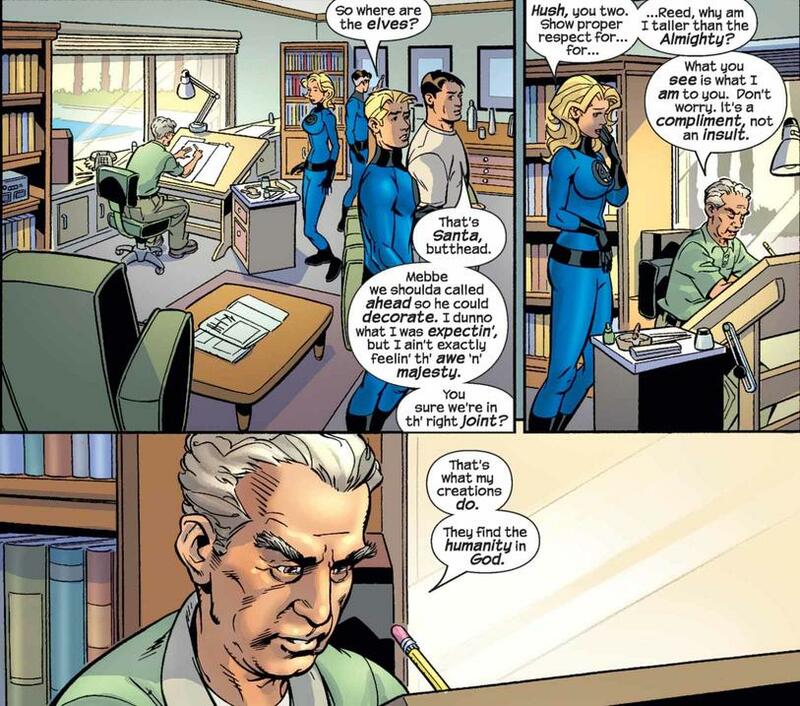 2004: FANTASTIC FOUR #511 – the team goes to heaven to get Ben Grimm back and they meet God aka Jack Kirby. I LOVE THIS ISSUE. 2017: The first season of “Marvel’s Iron Fist” hit Netflix. 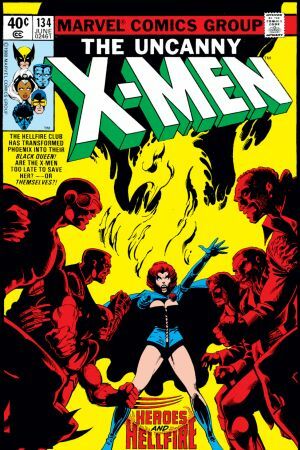 1980: Jean Grey goes full Dark Phoenix in UNCANNY X-MEN #134. 2003: The final part of “Riot at Xavier’s” in NEW X-MEN #138, which is a great story. It’s HUGE because it’s the issue in which Jean Grey catches Cyclops with Emma Frost. And HOOOO, boy. 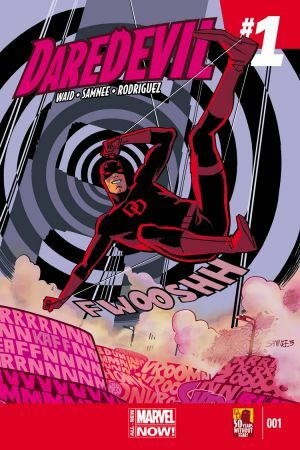 2014: The first issue of DAREDEVIL by Mark Waid and Chris Samnee. 1973: The release of two horror anthology magazines, HAUNT OF HORROR #1 and MONSTERS UNLEASHED #1, which includes a Solomon Kane story, another Robert E. Howard creation. 1979: Godzilla meets the Avengers in the pages of GODZILLA #23! We don’t have the rights to this right now, but it’s neat! 1984: Omega Flight debuts in the pages of ALPHA FLIGHT #11 by John Byrne. Omega Flight was essentially meant to be Alpha’s opposite. The Brotherhood to Alpha’s X-Men. Cool squad with Wild Child, Box, Diamond Lil, and more! 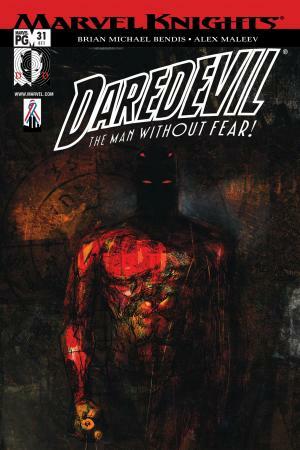 2002: DAREDEVIL #31 is a big one in Brian Michael Bendis’s run. Richard Fisk—the Kingpin’s son—dies, and we get to see the beginning of Daredevil’s identity getting revealed. Next issue, it gets bananas. 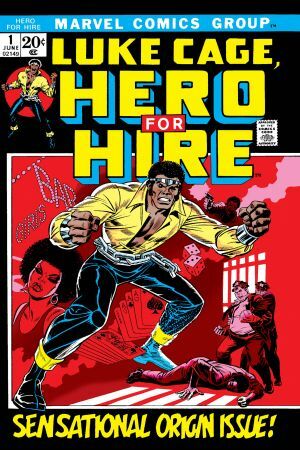 1972: LUKE CAGE, HERO FOR HIRE #1 came out featuring the first appearance of Luke, Dr. Burstein, Diamondback, Shades, Commanche, and Reva! 1989: The first issue of the second volume of WHAT IF came out, positing what if the Avengers lost the Evolutionary War! 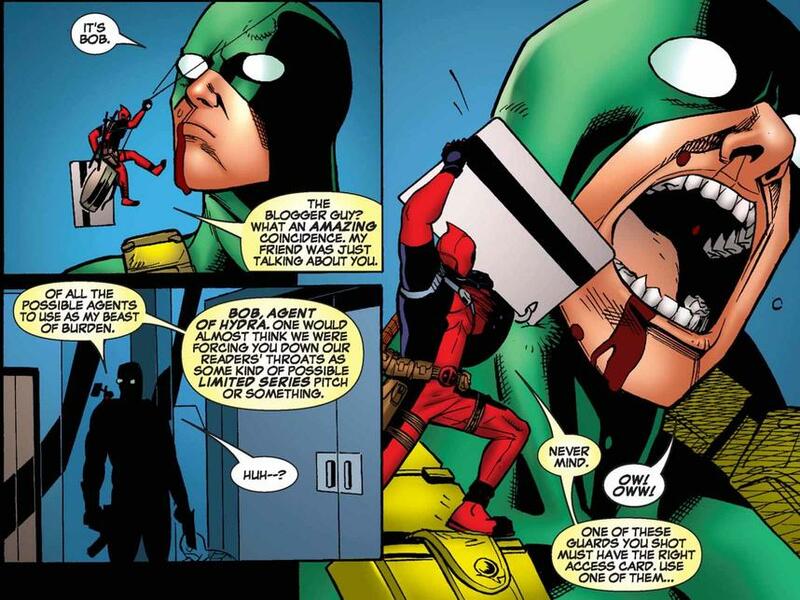 2007: Bob, Agent of Hydra debuts in CABLE & DEADPOOL #38!